All vendors & insurers that work with the care provider. If you want to implement healthcare data security in Virginia it is important to satisfy the compliance requirements while also putting in place measure that’ll help improve patient care. Creating an efficient and secure healthcare system is the first step to cost containment and quality initiatives. Medical data is particularly vulnerable as it often contains sensitive information about the patients. Security flaws can seriously threaten the safety and well-being of the patients as well as the sanctity of the healthcare facility. 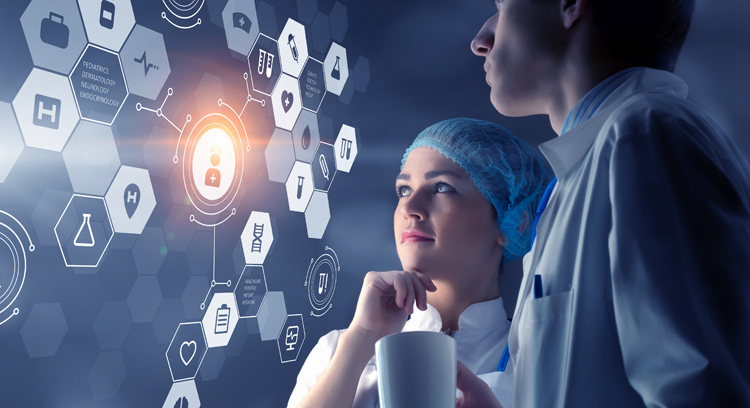 Here at Mars Technology, we provide end-to-end encryption and protection solutions to healthcare organizations, helping them tackle the risks of holding patient data. This, in turn, helps make organizational security stronger while also supporting compliance procedures and fulfilling the user’s demands for safe, secure access to patient data. Our healthcare data security services establish a collaborative environment built on industry standards. This helps us create a seamless, network-wide integration of diverse security technologies that ensure the complete safeguarding of all your hospital data whether it’s on-premise, or on the cloud. You get better operational efficiencies while also reducing costs for your establishment.